Profitable Managed Forex Accounts? C'mon... Really? Ever wonder what falling to Earth from space would be like? This is some text inside of a div block. This is some text inside of a div block. This is some text inside of a div block. BOJ’s Kuroda: “We will mull more easing if price momentum is lost"
FOMC Preview: What 17 major banks are expecting from March meeting? Prime Intermarket Group Asia Pacific Limited, doing business as FXPIG™, holds a Principal's License for dealing in securities, granted by the Minister of Finance and Economic Development of Vanuatu, under the arm of the Vanuatu Financial Services Commission (VFSC Company Number 014578). FXPIG™ does not open or maintain accounts for Vanuatu based entities or residents or U.S. based entities or residents who are classified as retail or low net worth clients as per the most recent definition of such by the CFTC. Governmental restrictions along with our own internal company policies prohibit FXPIG from opening accounts originating from restricted and/or OFAC sanctioned countries. 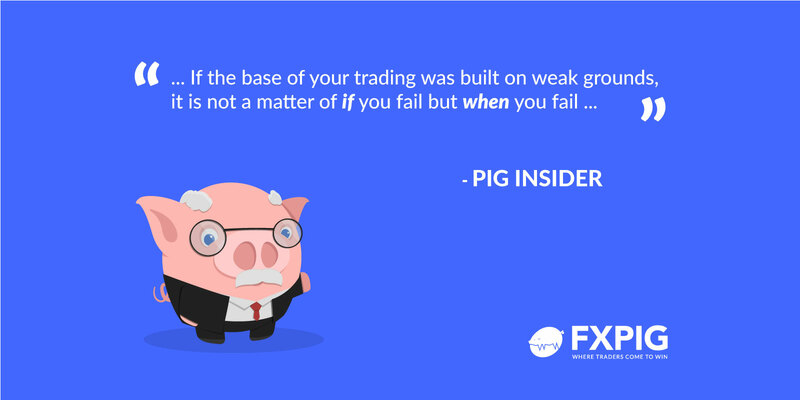 Forex Broker FXPIG™ proudly Services Clients from nearly 100 Countries WorldWide, including, but not limited to: Australia, specific provinces, where permissible by law in Canada, Germany, China, Russia, and many more. Trading in the Forex or CFD Markets is speculative in nature and not appropriate for all investors. Investors in the Forex or CFD Markets should only use risk capital when trading futures, options, and Forex because there is always the risk of substantial loss. All Rights Reserved ©2011 - 2018, Prime Intermarket Group Asia Pacific Ltd, operating as FXPIG™, the FOREX BROKER 'Where Forex Traders Come to Win,' headquartered at Level 2 Transpacific Haus Lini Highway, Port Vila, Republic of Vanuatu.